If you are behind on mortgage payments and bills and need to sell your home quickly, we will present you with an all-cash offer. 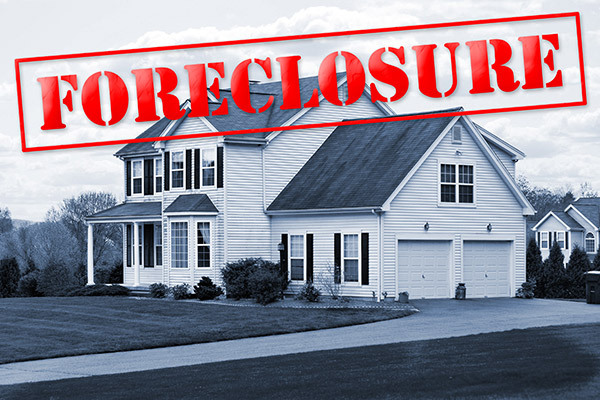 We can stop the bank from foreclosing on your home, allowing you to walk away with cash and a clean slate. Maybe you need to sell your house due to a divorce or a death in the family. If you can’t make needed repairs, it’s not a problem. And, you won’t be dealing with a big company — Hunt Group Homes is a family-owned real estate business located in Plano, Texas. We simply buy houses — no inspections or appraisals. We primarily help people avoid foreclosure in DFW – Dallas, Collin, Denton, Tarrant counties. Please talk with us about your options. Tell us about your home so that we can get you your 24-hour all cash offer!